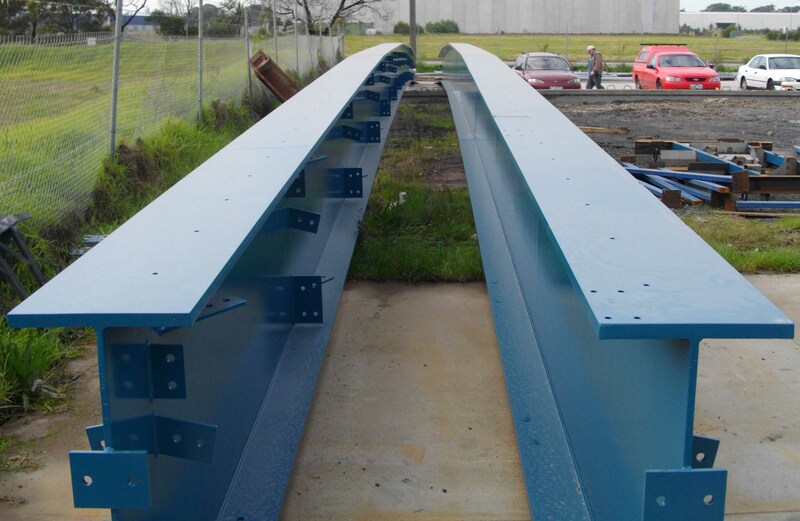 Blastmasters are the experts in sand blasting services, industrial painting, protective coatings, paint removal, rust protection and prevention. 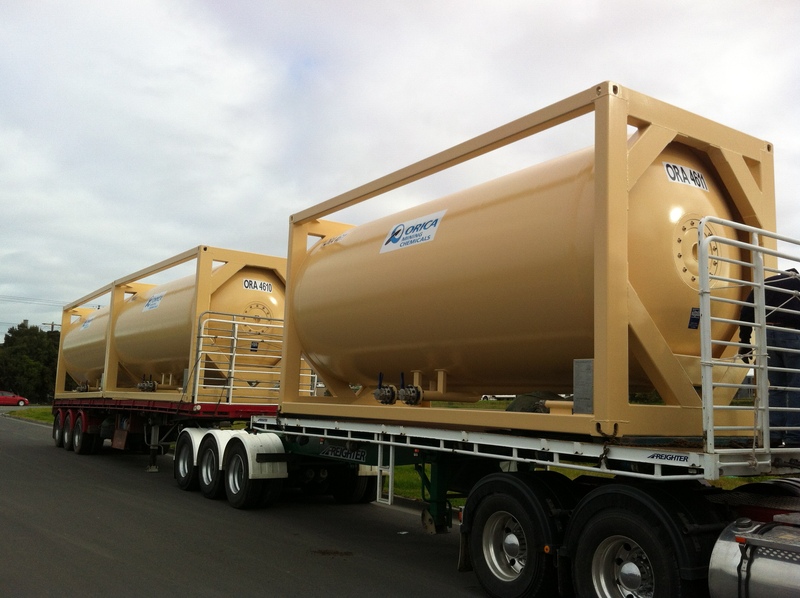 Blastmasters have been Sand blasting Dandenong and around Melbourne suburbs providing quality blasting service for over 25 years. Our services also include abrasive blasting, glass bead blasting, garnett blasting, metal, timber restorations and industrial painting. We fix freeway gantry's, crash rails, trucks, trailers, tanks, off shore equipment, dozer, earthmoving equipment restorations. Speak with the experts for your next abrasive blasting or industrial painted project. We can give you a quote on the spot and provide you with a professional service and quality finished product. Our company is certified by the Painting Contractors Certification Program controlled by the CSIRO and meets all Australian standards for all types of industrial painting services and metal restorations. Water tankers and heavy duty machinery can be fully restored to look as good as new by using the best quality industrial paint supplies available. Surface preparation is critical to ensure lasting results. Car Parts, Car stripping, car metal rust protection and protective coating services can also be provided onsite.